Beware of wild animals running down Main Street Saturday. If you come across any critters don't be alarmed, you just might have met up with a kid who has dropped by the Schroon Lake Library for their walk in Saturday crafts workshop. 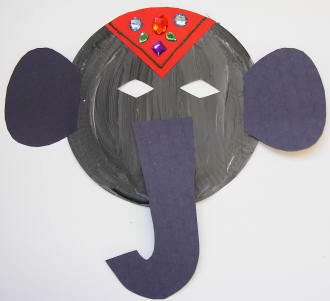 This week's theme is Running Wild Masks, where kids ages 3 and up will make paper plate animal masks, according to Librarian Jane Bouchard. "The craft activity has been very popular in the summer months and this is a continuation of that program," Jane told Schroonlaker.com.